Articles tagged with "Alessandra Ferri"
Our quick guide to Wayne McGregor's first full-length ballet for The Royal Ballet, inspired by the writings of Virginia Woolf. 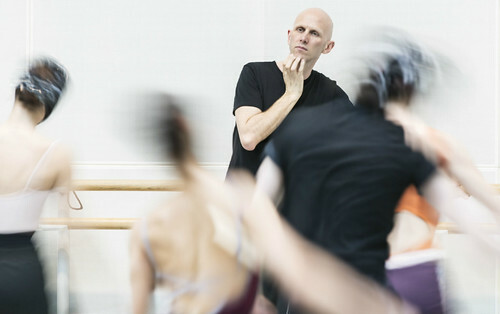 Wayne McGregor embraces classical lyricism in the first movement of his ballet triptych inspired by the writings of Virginia Woolf. 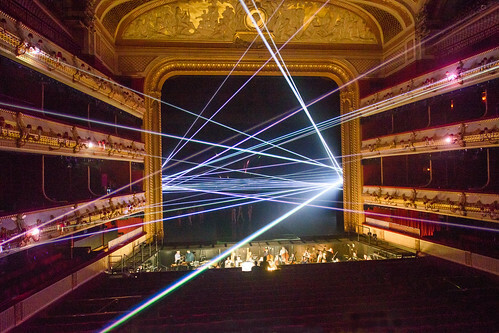 Winners include Wayne McGregor, Vadim Muntagirov, Laura Morera and Matthew Ball. Our quick introduction to Martha Clarke’s impassioned piece of dance theatre, inspired by the writings of Colette. Writer Bonnie Greer chairs a discussion of Wayne’s new ballet, which is inspired by the writings of Virginia Woolf.